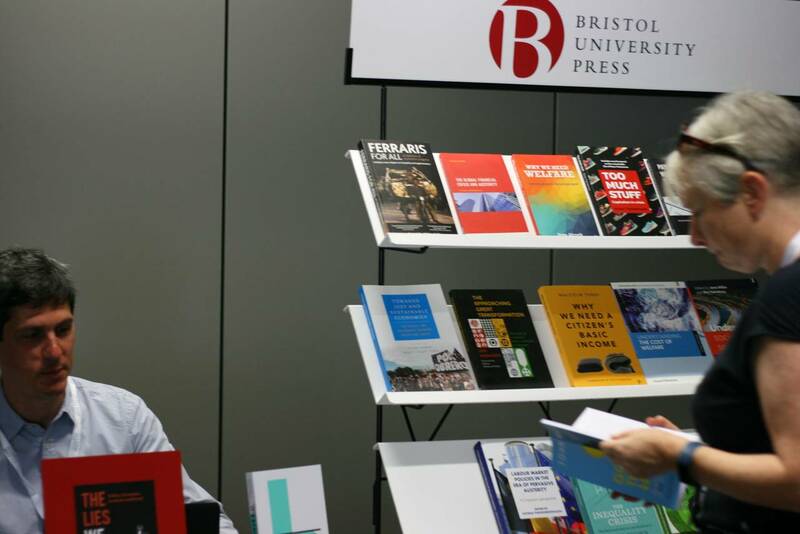 Doctoral students in particular can use conferences to gain insights into related topics. 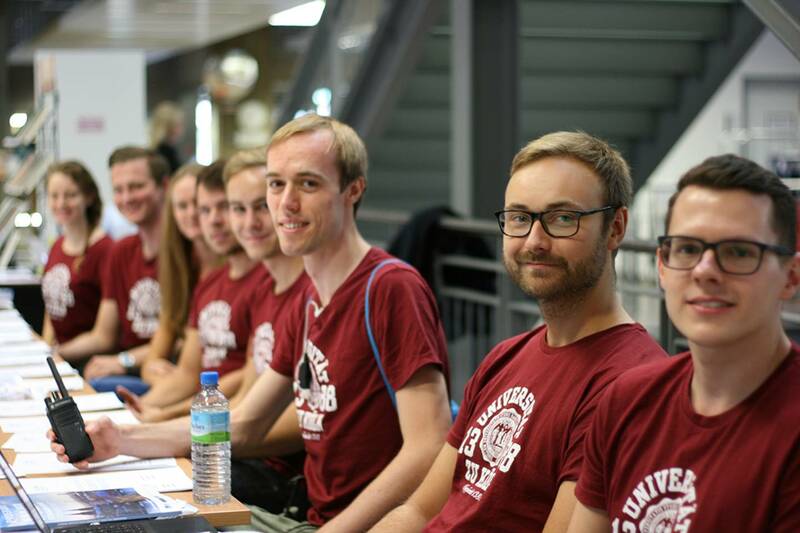 And: Such events are a perfect opportunity to get in touch with other PhD students as well as experienced scientists from different universities all over the world. One such opportunity was offered to young researchers in the field of economics at the end of August at the University of Cologne: From 27 to 31 August 2018, everything at the University of Cologne revolved around economics! 1400 economists from all over the world came to Cologne for the EEA-ESEM Congress. This makes the five-day event one of the largest economics congresses in the world. 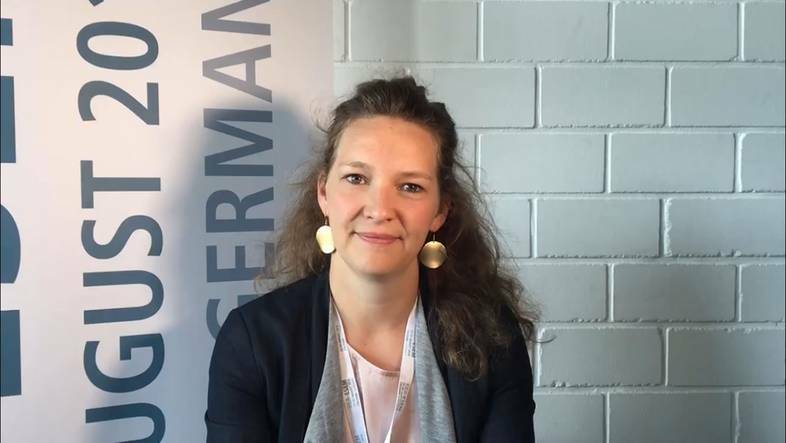 "The conference was a great opportunity for young researchers to get ideas, but also to network," says Kristine Koponen, who came to Cologne for the first time and especially for the conference. 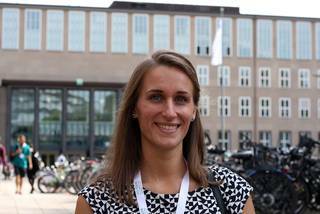 Kristine is a PhD student at the University of Helsinki, Finland, where she focuses on macroeconomic issues and business dynamics. In the varied programme of the Economists' Congress, it was not always easy for her to choose between simultaneous events: "Some sessions overlapped, so I had to make some tough decisions. There were just so many exciting topics that interested me! 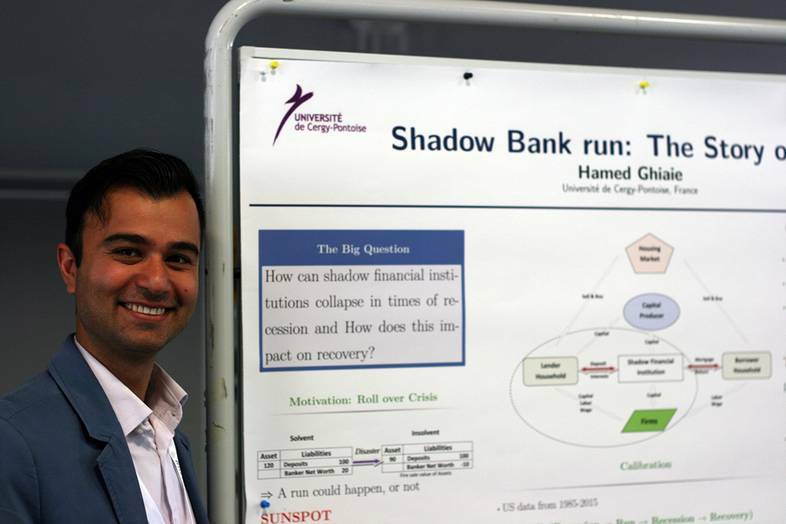 For example, sessions on financial tensions and the integration of financial markets, but also on business dynamics and competition". Tyra Merker, PhD student at the University of Oslo (Norway), and Hamed Ghiaie, PhD student at the University of Cergy-Pontoise (France), also came to Cologne especially for the conference to present their research topics in a poster session. During the breaks, the poster sessions in the seminar building offered the opportunity to take a look at the partial research results of individual participants, which had been reduced to the essentials on the posters presented. In addition to each poster, the scientist was also available for questions and discussions. Both Tyra and Hamed were enthusiastic about the feedback from the visitors and were given many helpful suggestions :"I received very helpful comments on my paper and on my research and can therefore only recommend this type of event," said Hamed. And Tyra, who presented her poster on "Endogenous cartel formation with Differentiated Products and Price Competition", adds: "I got some helpful suggestions for my poster that I would like to follow up". And at the same time, these poster sessions were a great opportunity to network! "I am about to complete my dissertation and would like to stay at the university afterwards. The job market for economists is quite complex and I would like to learn more about how to enter the job market well prepared". The moderator of this session, entitled "How to survive the economic job market", which Melline was particularly looking forward to, was Anna Maria Koukal from the University of Fribourg in Switzerland. 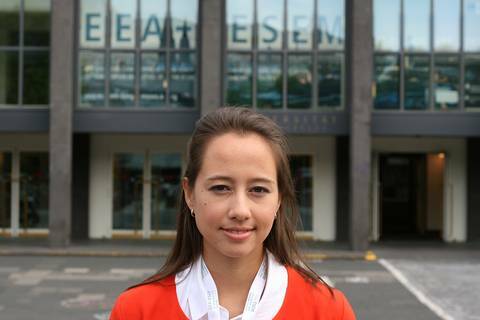 Anna is also a PhD student and an EAYE Bord member. 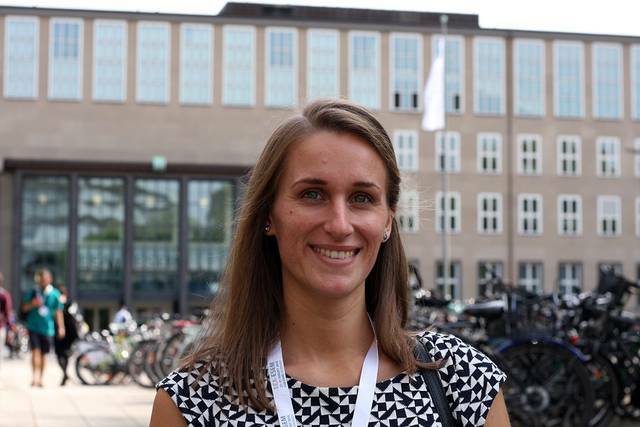 She says about the conference in Cologne: "I think it is very interesting, especially for young scientists, to meet other researchers, young but also more experienced scientists, and to have the opportunity to discuss their own research topics with them". 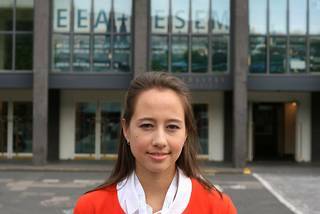 The European Association of Young Economists (EAYE), in which Anna is involved, is an association of young economists for young economists. The aim of the association is to facilitate interaction between this young economists. Its main activity is the organisation of the annual meeting: The Spring Meeting of Young Economists (SMYE). The panel discussion, which was moderated by Anna, also had the corresponding focus on practical relevance. The aim of this panel was to give insights into the academic labour market, highlighting different sides: Both the side of the experienced economists who can give insight into the perspective of the recruitment side, as well as the experiences of current labour market candidates. Experiences and advice from panelists should also be posted on the EAYE website after the event under the heading "Advice". 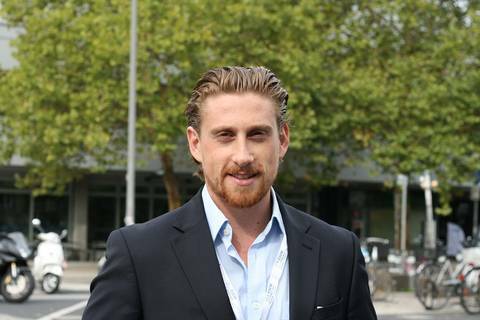 William Gatt*, who came to Cologne for the first time especially for the conference, combines both perspectives: he is a PhD student at the University of Nottingham and has almost 10 years of professional experience as a Senior Research Economist in the Research Department of the Central Bank of Malta. 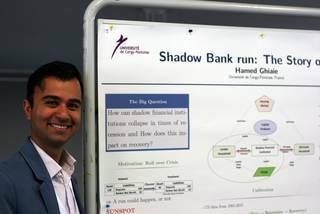 He attended the EEA-ESEM Congress to present parts of the first chapter of his doctoral thesis on macro-prudential policy (policy that deals with the stability of the financial system as a whole). Thematically, he is particularly interested in research on the real estate market, its interactions with other industries, and the use of macro-prudential policy instruments to mitigate systemic risk. Williams' summary of the congress also shows how important the exchange of ideas and the possibility of networking are to the participants: "What I really like about conferences in general is the possibility to meet people working both in your research area and people working in other research fields, and exchanging views and learning from each other. I think that's the most valuable take-away from any conference or congress." * Views expressed are his own and do not necessarily reflect the views of the Central Bank of Malta. 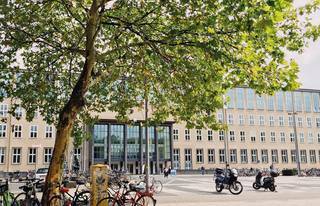 We are already looking forward to the next exciting events at our university, which will enable such a lively exchange. And of course to the EEA-ESEM Congress 2019, which will then take place at the University of Manchester!